Two-time Olympic silver medalist Evgenia Medvedeva of Russia will miss the upcoming World Figure Skating Championship in Milan, Italy, to have treatment on a leg injury she suffered before the PyeongChang 2018 Olympics. “Following a detailed medical examination, doctors recommended Evgenia Medvedeva skip the championships. She will be replaced by Stanislava Konstantinova, who was the first reserve skater in the Russian team,” said Aleksandr Kogan, director general of the Russian Figure Skating Federation, TASS reported. Doctors recommended Medvedeva, 18, to restrict pressure on her leg, which she experiences while performing jumps. The recovery process will reportedly take from four to eight weeks. 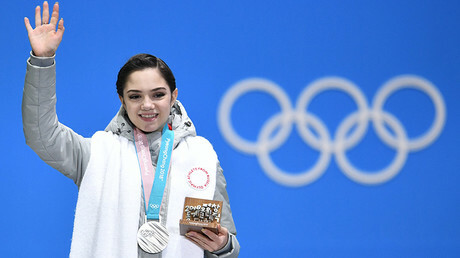 Medvedeva was forced to skip two major tournaments in the autumn – the Grand Prix Final and the National Championships – after sustaining an injury during a Grand Prix stage in Japan. 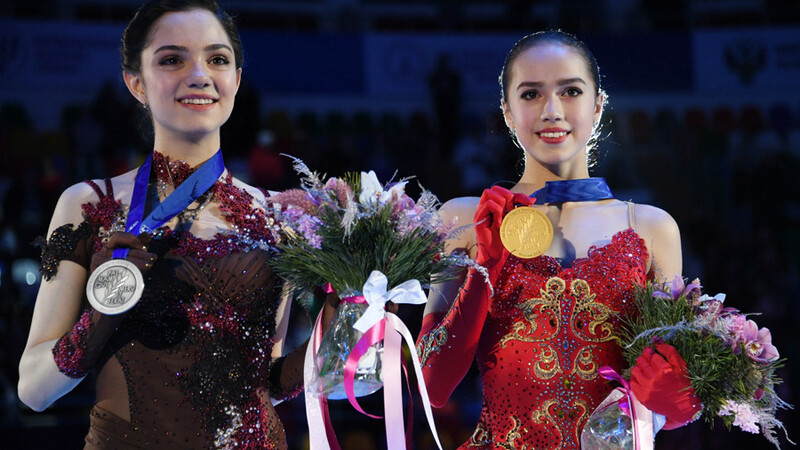 The break in her training affected the skater's preparation for PyeongChang, but she still managed to earn silver, losing out on gold to 15-year-old teammate Alina Zagitova. Two time-world champion Medvedeva had intended to defend her crown in Italy, but the aggravation of her leg injury forced her to skip the event. The head of the Russian Figure Skating Federation, Aleksandr Gorshkov, said the skater needs to take a break from competition to stay healthy and prepare well for next season. “Of course everyone is supporting her. It’s important for her to recover and continue her professional career. A limited time frame [before the Olympics] forced Zheny to speed up her recovery process," Gorshkov told R-sport. The 2018 ISU World Figure Skating Championship will run from March 19 to 25. The Russian team will be represented by Zagitova, as well as Olympian Maria Sotskova and rookie Stanislava Konstantinova, who will make her debut in Milan.